The second most common question we get asked (the most being, “What color ya gonna paint it?”, would be, “Where did the name come from?” The answer begins with an 80 acre purchase on the outskirts of the Lookout Mountain and the Appalachian Mountain ranges back in 1927. Land bought by, and still owned today, by the Posey family. The property was once home to livestock, cotton fields, and later, soybeans. All of which were still present when shop owner, Jimmy Posey, was just a boy. On the north end of the property, accessible only by a dirt “field road”, stood an oak tree. By the time Jimmy had reached legal driving age, the big oak tree had become a popular hang out. A perfect spot for BS’n, drinkin’, fightin’, or steaming up the car windows; “Meet me at the big oak” had become a rallying cry. With the passing of time, comes the changing of the tide. Cotton and soybean fields give way to houses. Livestock gets replaced by the family pet. Hair gets thinner, and waistlines get thicker. 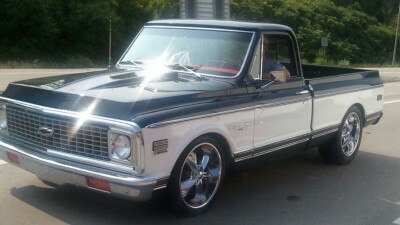 One thing that remained a constant however, was the love of the automobile and motor sports. 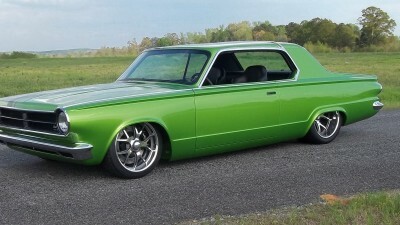 When Jimmy’s son, Will, became old enough to handle a drag car, they tore out across the Southeast from Atlanta to Memphis with a 1967 Chevrolet Camaro. Bracket racing under the “Big Oak Racing” banner. 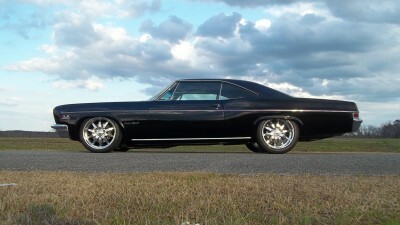 Later, drag racing was abandoned for the pursuit of restorations and customizations. 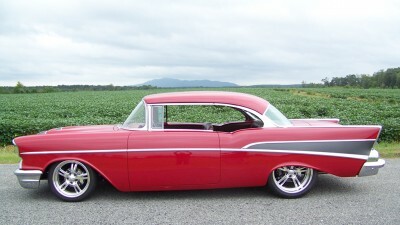 The first car the two teamed up on was a 1956 Chevrolet four-door that, like the land, had been in the family for years. 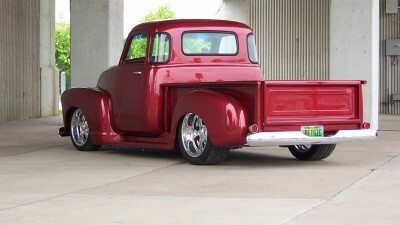 After its completion, it ended up on the cover of the small, but national publication, Southern Rodder Magazine. After that, it was featured on the Speed Channel’s “My Classic Car”, with Jimmy being interviewed by Dennis “The Mustache” Gage. All of which were positive signs pointing the two in direction of opening shop. 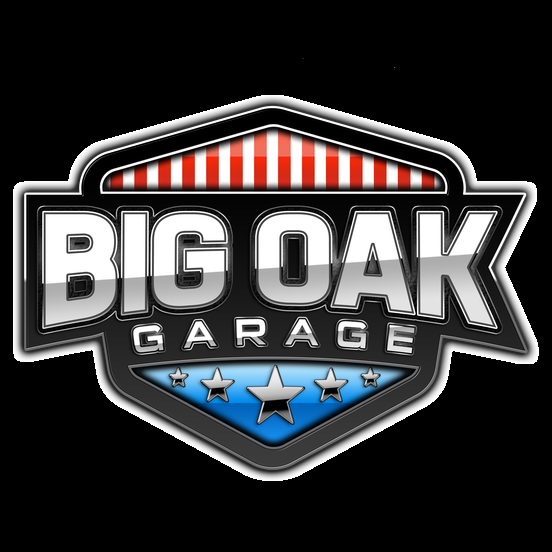 Eventually that day did come, and “Big Oak Garage” was the natural name of choice. Work began out of a three car garage beside Jimmy’s house. The garage, naturally, was immediately too small, and a new shop was quickly built on the Posey land. Today, the land looks different, but that oak tree still stands. Standing as a symbol of the past and a hopeful future, that has meshed together to form the present.